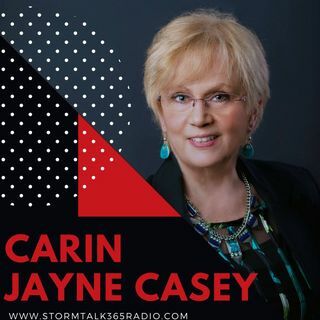 n “Turn to God with Carin,” Carin Jayne Casey shares her personal testimony of when she first became a believer. Circumstances she wasn't even fully aware of brought her to a little rural 'hell, fire and damnation' church with her sister, both young adults in West Virginia. Emotions overwhelmed her at the church's invitation with the congregation singing her (deceased) mother's favorite song. Casey revisited her life of child abuse, dysfunction, and violence. The devil ... Más informaciones and Jesus fought for her soul with very pointed arguments. Ultimately, thankfully, Casey chose Jesus, and her life was forever changed. It was February, 1975, when Casey first became a believer.